Welcome to Toho Shoji NY! While Supplies Last! Online ONLY! Mix and Match for the Best Prices. 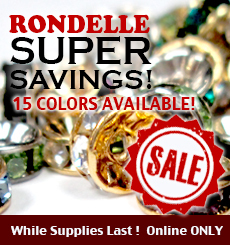 15 colors available, now! 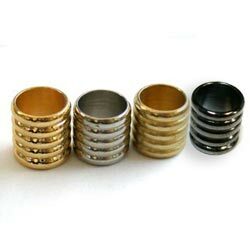 We add long-shape closed ring. 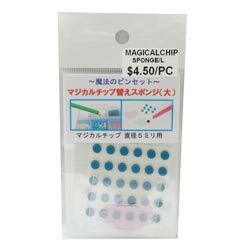 Baby size hair clip has arrived. 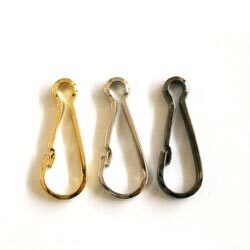 What will you make with this tiny little cute clips? 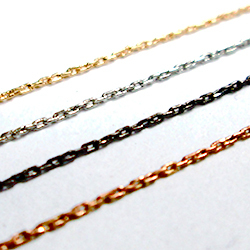 Check out our "Super thin chain" senes. MIYUKI released Picasso Coating Series. Now available in size 6/0 and Tila beads. 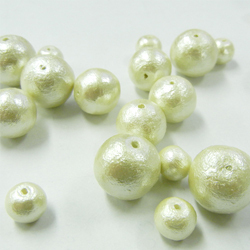 are unique but beatiful light-weighted pearls. You will love them! 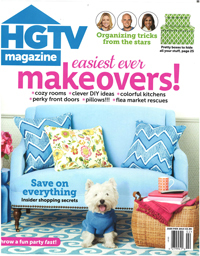 Our HOURAI BELL is featured in HGTV magazine. 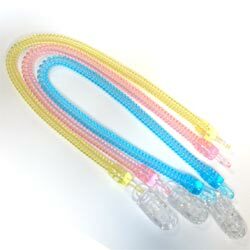 Colorful epoxide chain has arrived. 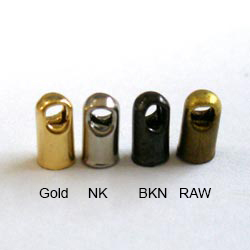 3 sizes, 4 ccolors. Check it out! 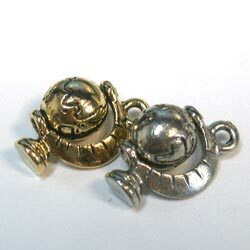 as you like and set into pin back. Yes, that's simple. 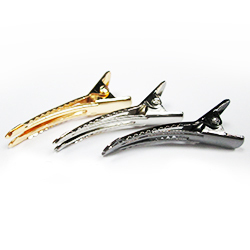 This fish-bone shape chain is the best selling item. 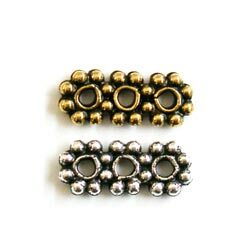 Large size crimp beads are available in 7 colors. 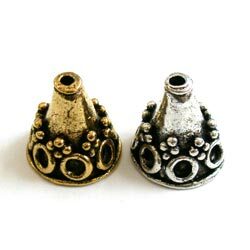 Metalic finish plastic beads are lined-up with new size, 22mm. 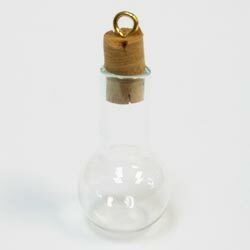 Music bell makes beautiful sounds. Now it is available in heart shape in lots of collors! 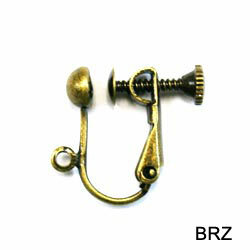 Hummered brass charm in a shape of spade. 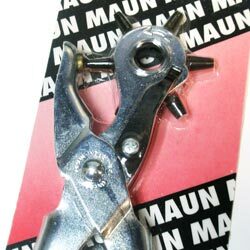 Bail making pliers has arrived. 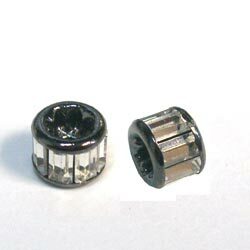 Star patterned plastic beads in black and frosted clear. They all so pretty. 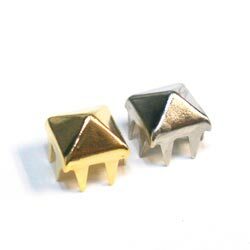 More and more studs are arriving. Check them out! Wing charm has arrived. This one has paired design as other side of wing. 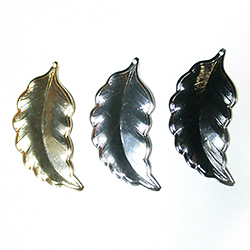 This is another Wing charm(other side). 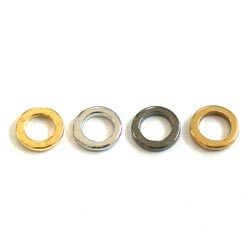 You can use them single or as pair. 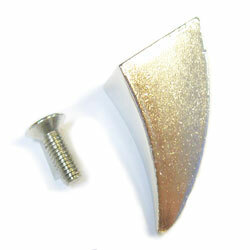 Large Pinch Bail with nice design has arrived. 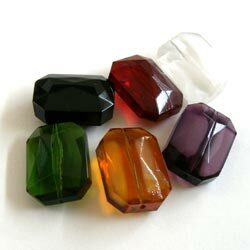 Perfect for those crystal charms. Spikes are line up in great variation. 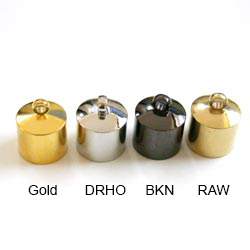 Super tool to pick up rhine stones. This is so unique! chain links look like fishbones! 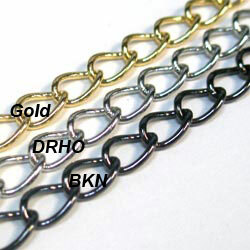 Nice open link chains are lined up 7 colors. 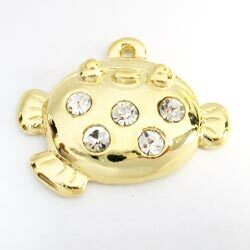 Cute charm has arrived!! The globe actually moves!! 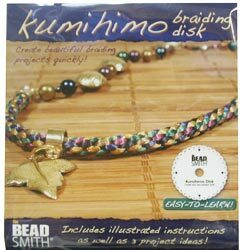 Kumihimo disk is now available. 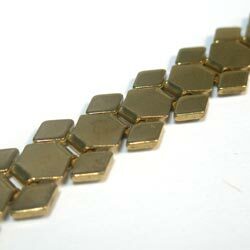 Rondelle with baguette cut stones are beautiful spacer for your accessory design. 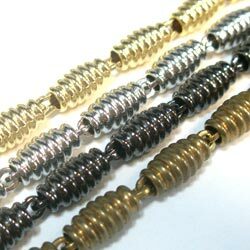 This modern looking rope chain is now available in 4different plating finish. 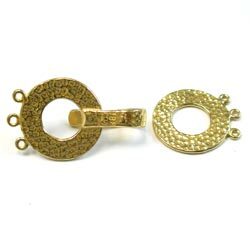 are now available in 2 sizes of stone,2 sizes of pins. 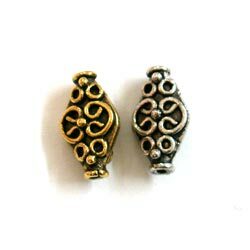 Actually functional lock & key charm in 2 different designs are available. 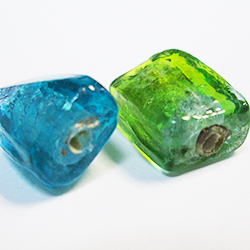 2 different designs of square rondelles are now available in 3 color variation. 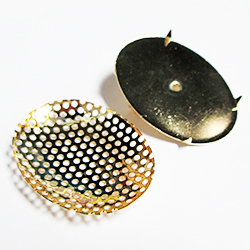 Unique tool to punch holes. it can punch 6 different size holes. 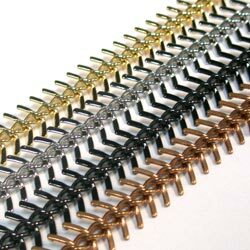 Unique chain like this will be an amazing material of your design. 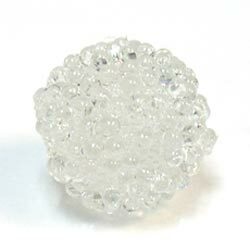 Larger grains of resin covering beads as "bubble beads" they are cute! 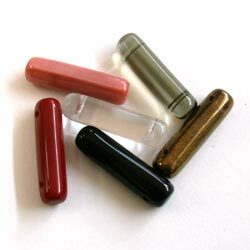 Colorful whistles are lined up.these are unique accessory components as well as powerful tools for the emergency. 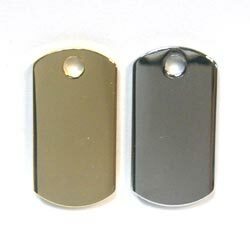 Dog tags in variety of shapes are available. 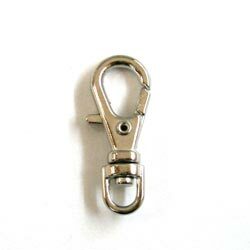 Clip with stretchy spiral cord for you to keep your belongings stay with you. 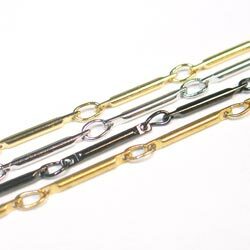 Unique chains are lined up!! 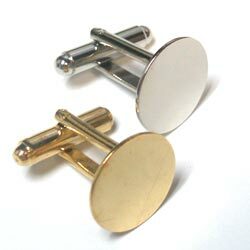 Simple cuff link with flat disk allow you to creat your own design. 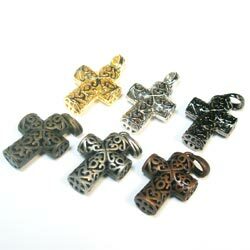 Uniquely designed cross charms are available in 6 colors, 4 desighs. Tiny glass bottle charms are lined up. you can creat unique pendant top out of it. 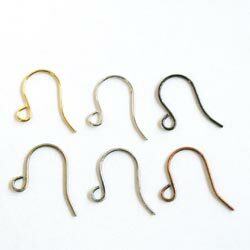 Simple earring hooks are available in 6 colors. now 6 colors are available. 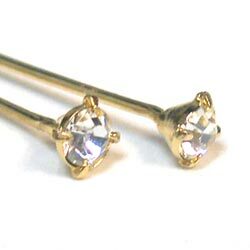 Earring with screw to adjust huckness is a must have item to convert earrings to clip-on type! 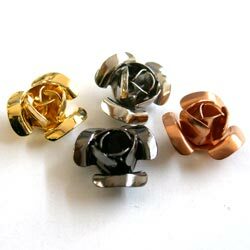 Metal Rose are now available in size 14mm. 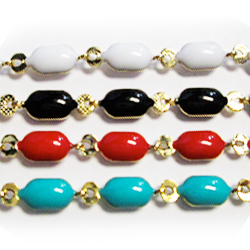 Glass Beads section lined up new styles, check out bar shape beads w/2 holes!! 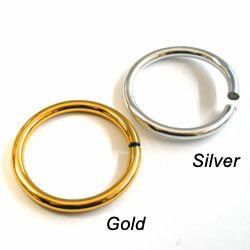 Large size aluminum jump rings are available. 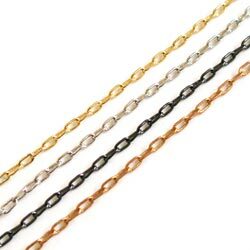 Decent sized aluminum chains are so popular now. 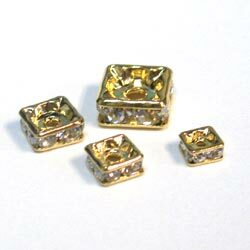 Beautiful spacer beads are lined up in our metal beads collection. 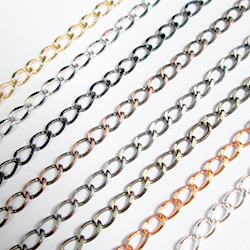 Oblong box chains are available in 3 colors. New Print arrived! 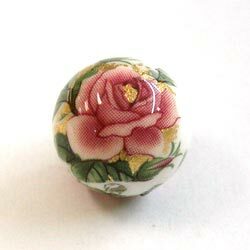 fancy pink rose print is now available in 12mm,14mm and 16mm! 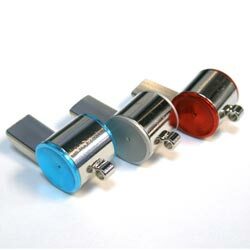 Tubes in slightly large size are added to our selection. Colorful glass beads in lrge size are lined up. Get ready for spring/summer out fit! 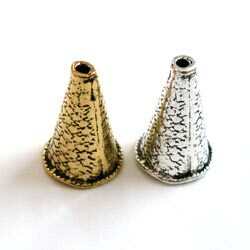 Large size cone shape caps are perfect for multistrand necklace! Fine enough to even string beads. 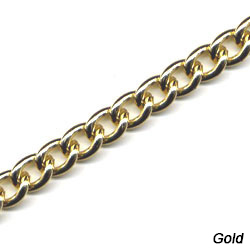 super fire chains are available now. 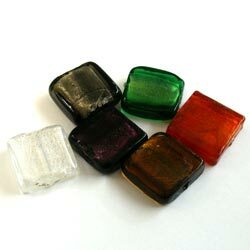 colorful glass beads are arrived. 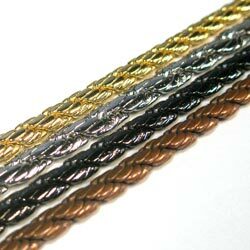 finally color variation has lined up for snake chain caps. It's so cute. 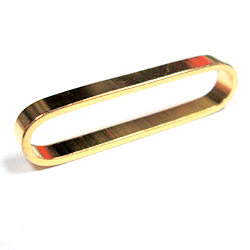 tiny tiny keychain clasp has arrived. New color added to cord cap. now 4 colors available! 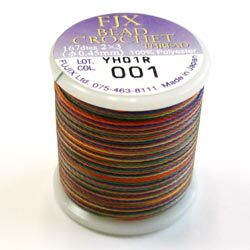 Silk thread in colors are available in size E.
Spacer bar for 3 strand arrived. Large Bali style looking cap arrived. 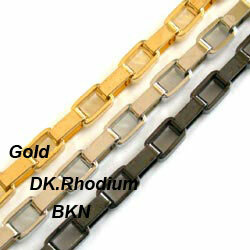 New style is added to the multi-strand clasps. 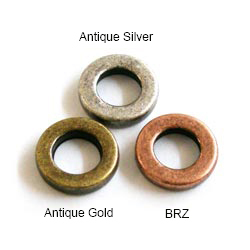 New color variation added to those closed rings.